The expanded area is a hotbed for newly discovered and highly unique species. President Obama announced the expansion of Papahānaumokuākea Marine National Monument on Friday, capping off a week of celebration for the National Parks centennial. The expansion, which will quadruple the size of the park to 582,578 square miles, will include the adjacent United States Exclusive Economic Zone, which research has found is home to an array of fascinating deep-sea species and historic artifacts. 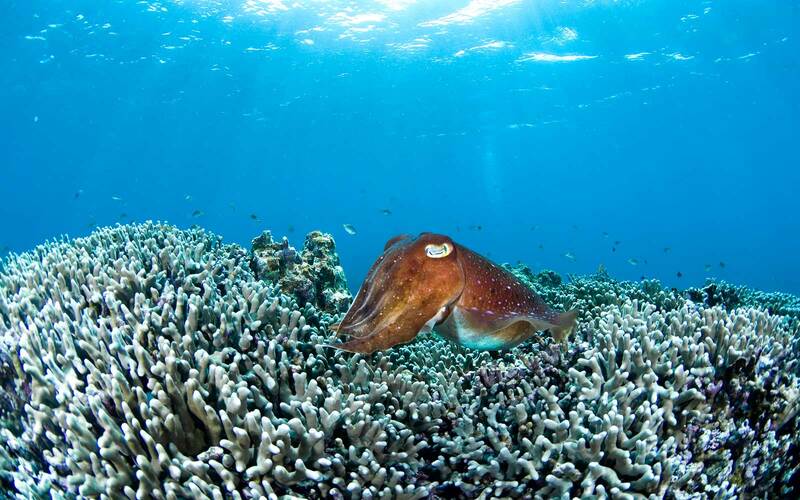 According to a proclamation made by President Obama, more than 75 seamounts, which often produce hotspots of biodiversity for newly discovered species and species hosting unique ecological traits, reside in the area. 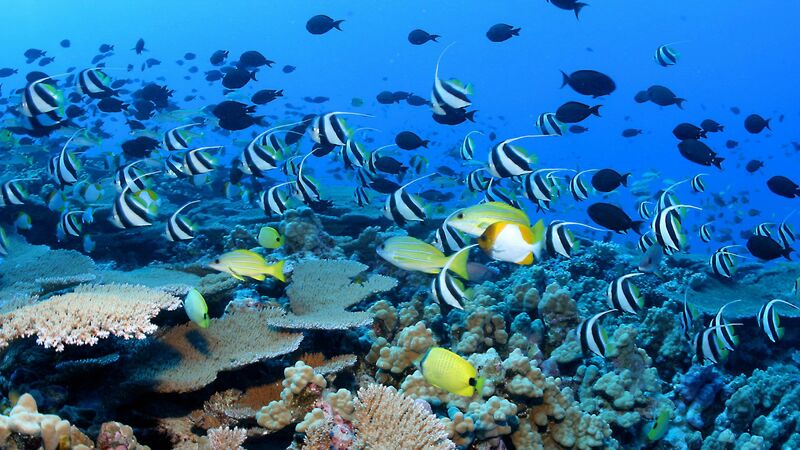 Some of these species include coral colonies that date back thousands of years. Related: Do You Need a Passport to Go to Hawaii? 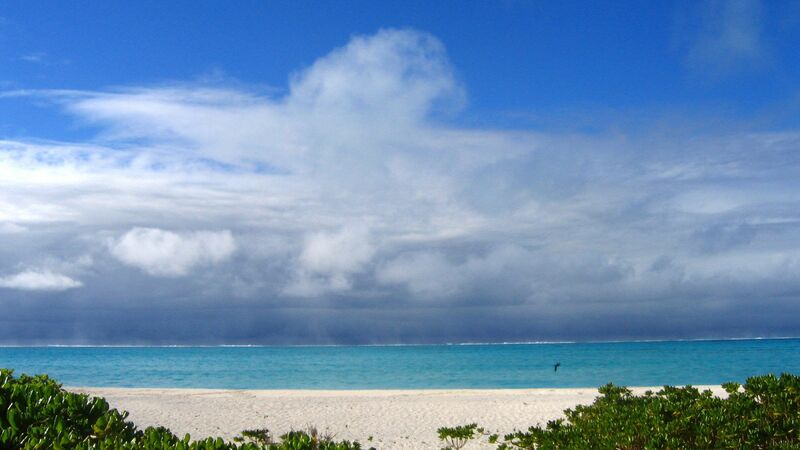 In addition, researchers have found that the area provides a crucial migration and foraging habitat for the wide range of species residing in the monument and for endangered species that migrate to the area, including endangered blue whales and five different species of protected sea turtles. 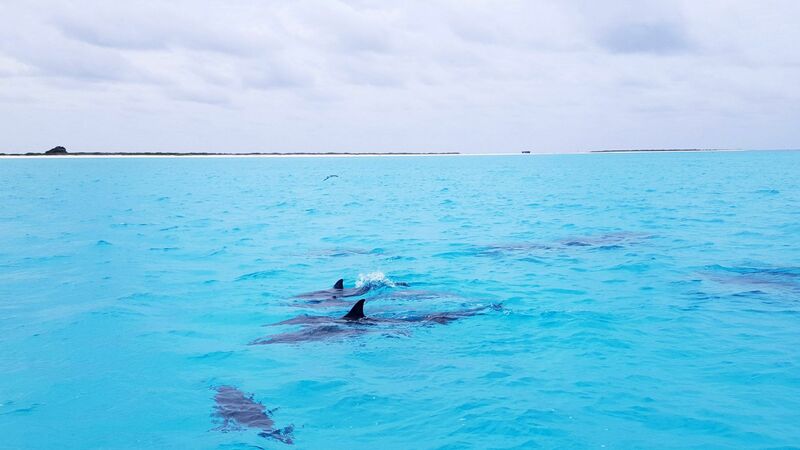 There have been sightings of 24 different whale and dolphin species in the adjacent area, which include three species of dolphins listed on the Endangered Species Act. 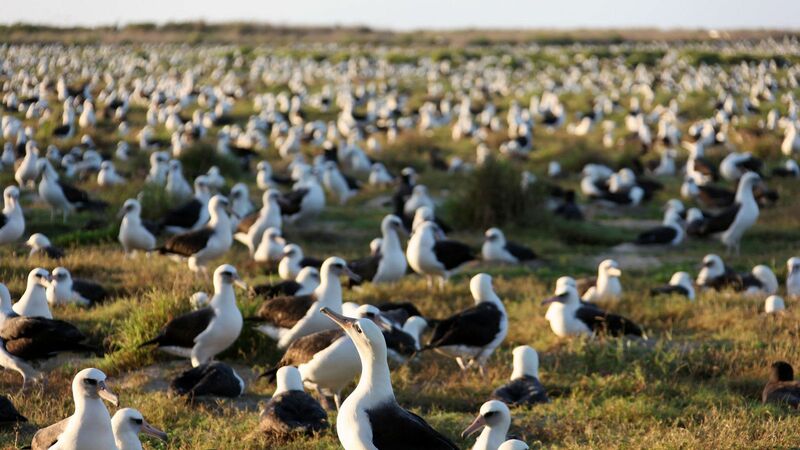 In addition to its bio-diverse landscape, the added territory is also home to historic World War II shipwrecks and is said to potentially host thousands of aircrafts lost during the Battle of Midway, whose locations have yet to be identified. The expansion will also allow for the continuance of important traditional cultural practices like long-distance voyaging. Regulated activities in the area will include religious practices, research and scientific exploration, and the potential for non-commercial fishing as long as the fish harvested cannot enter commerce through sale, barter, or trade.